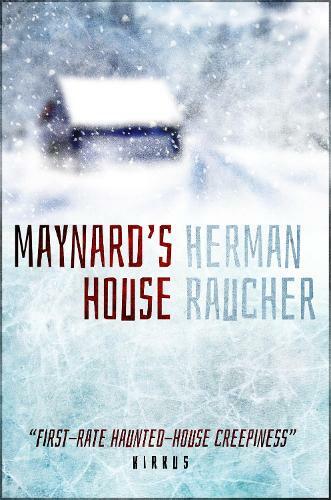 Austin Fletcher, a disturbed young Vietnam War vet, is willed a small house deep in the woods of northern Maine. He comes to own it by the generosity of a brother-in-arms--a fellow soldier and confidante, Maynard Whittier, killed in action by a wayward mortar shell. The rugged landscape of Maine is an intoxicating blend of claustrophobic interiors and endless frozen wastelands. Little by little, the mysterious force in the house asserts itself until Austin isn't exactly sure what is in his mind and what is real. And just when our hero's had enough and is ready to quit the place, a blizzard arrives and the real haunting begins.